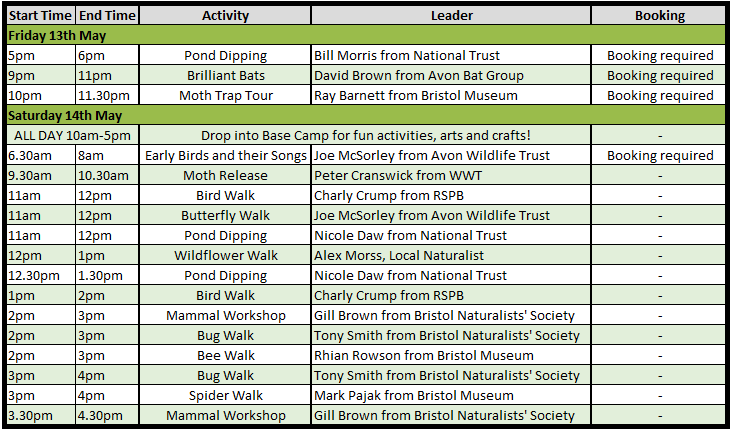 Join the expedition to discover and record as many different species of wildlife as we can find in 24 hours as we BioBlitz Bristol’s new conservation park: Wild Place Project! *The BioBlitz is being held in the wider grounds of Wild Place Project and is totally free to join through it’s own entrance. If you also want to explore the Wild Place exotic exhibits you will get discounted entry (35% off) for the day of the BioBlitz. Parking is available at Wild Place. Get introduced to nature on your doorstep with stacks of family and beginner friendly activities. 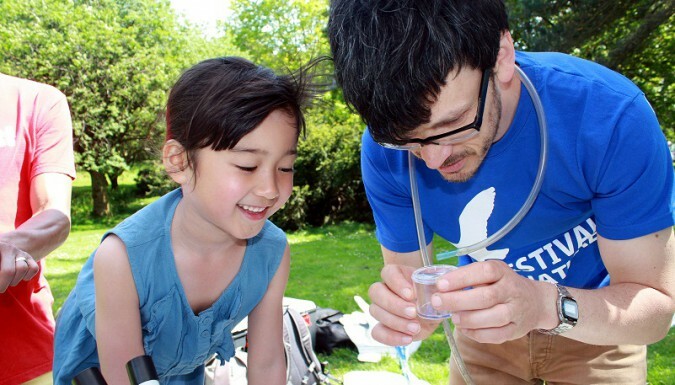 Join a guided walk among the wildflowers, find things that go bump in the night with moth trapping workshops or explore the underwater world of pond dipping. Experts will be on hand to show you some of their amazing finds as we explore the beautiful wildflower meadows and ancient woodland of the Hollywood Estate. All activities are FREE but some must be pre-booked. See the programme below for full details. Click here to book your free space! Join one of our survey teams! 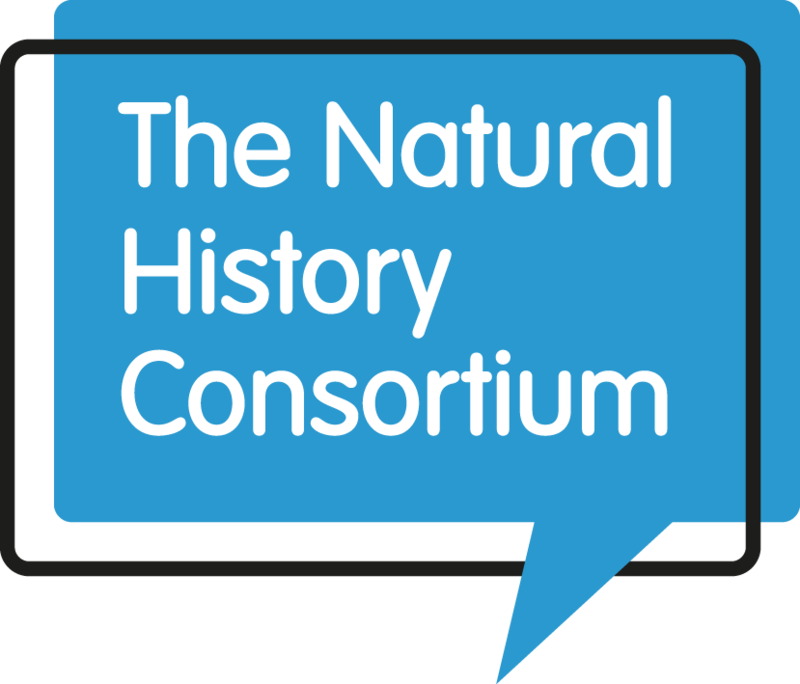 Led by local experts and enthusiasts, you will learn how to identify and record particular wildlife groups and help complete the big nature survey. Just like the wildlife, different teams will be active at different times of day so you can jump between groups if you want. Challenge your knowledge with a new group or stick to your comfort zone to rack up a great species list – the choice is yours! Click here to sign up to a Team – and remember, if your favourite group isn’t listed keep an eye out as there will be more teams coming soon!